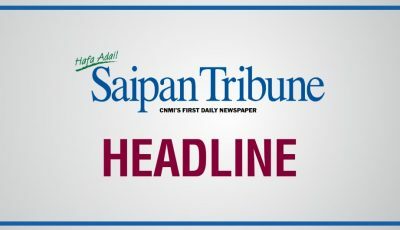 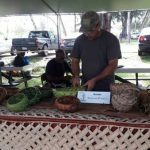 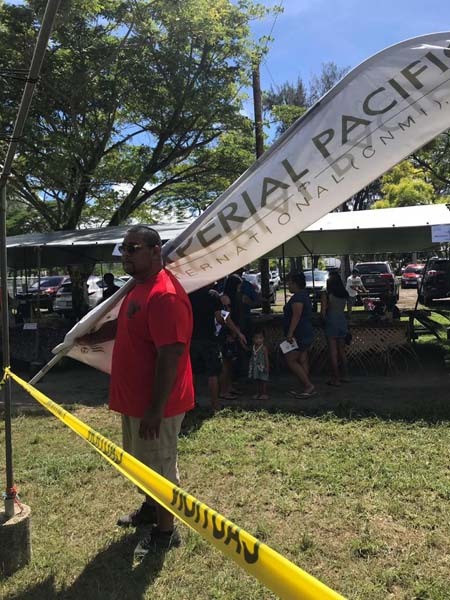 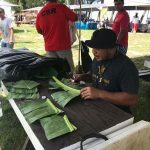 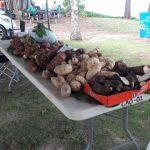 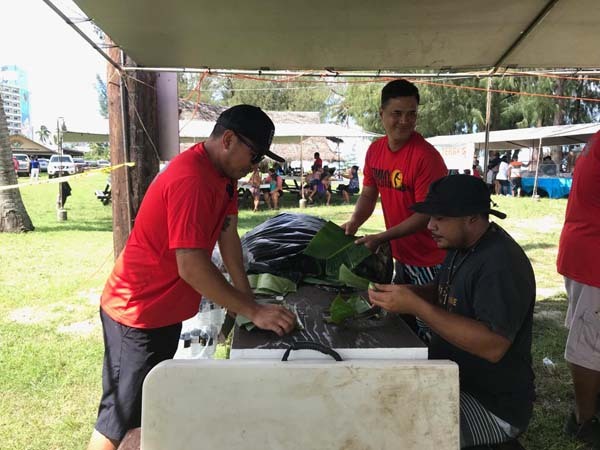 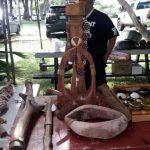 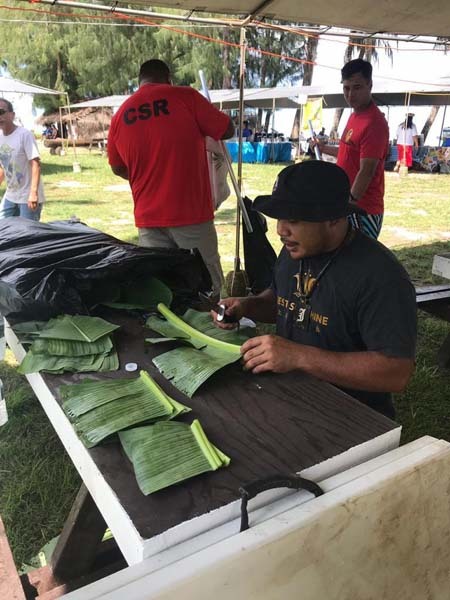 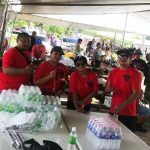 Imperial Pacific International (CNMI) LLC through its Corporate Social Responsibility played an active role in the successful staging of the recently concluded 2nd Annual CNMI Indigenous Cultural Expo last Oct 8. 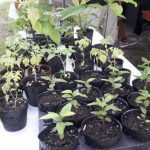 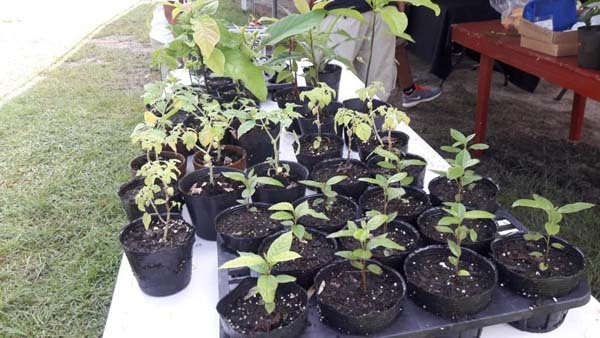 Medicinal plants were given away to students. 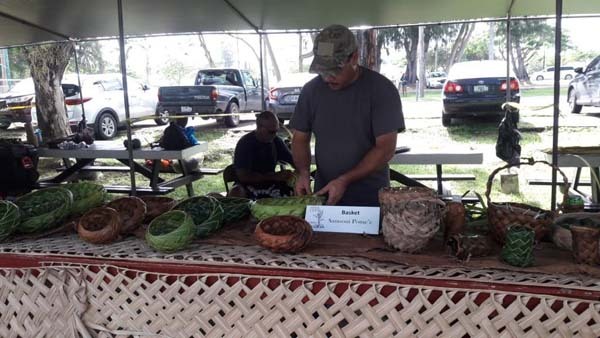 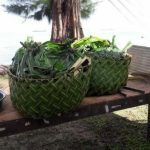 Weaved traditional hats and baskets by Steven Van Winkle and Pete Matagolai. 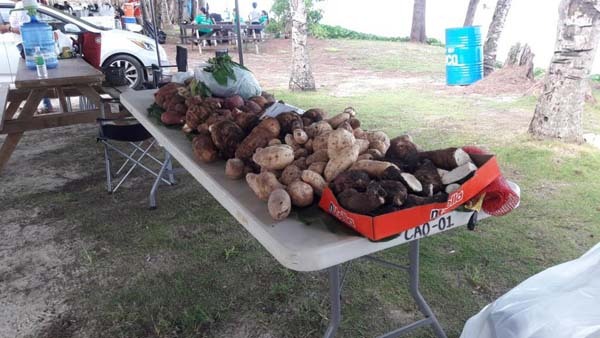 Local taro, sweet potatoes, and yam on display. 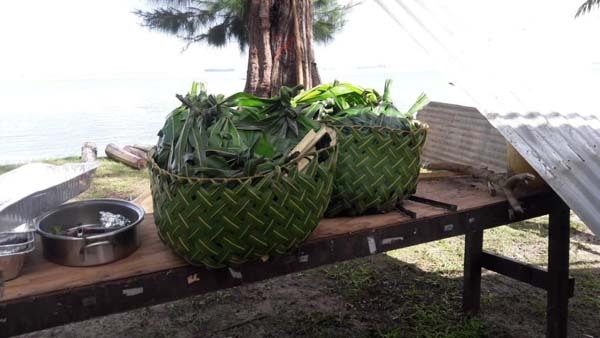 J.R. Brel, an IPI-CSR staff, prepares plates made from banana leaves. 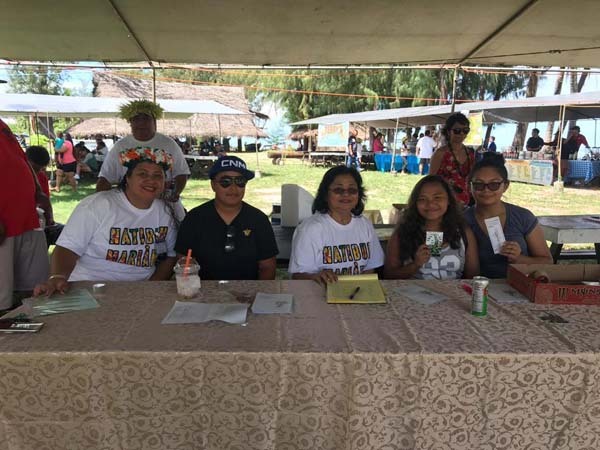 IPI’s Maria Manalo, second left, assist with the registration. 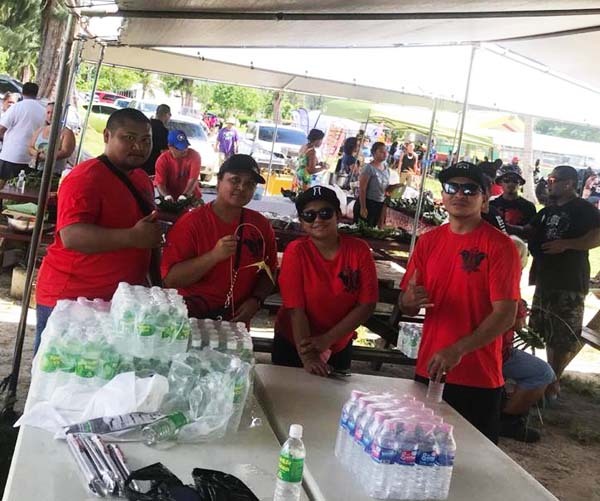 IPI’s Corporate Social Responsibility also assisted in the water station. 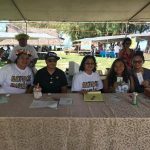 From left to right, Jowl Naputi, Melina Salas, Jaclyn Litulumar, and Martine Pnagelinan. 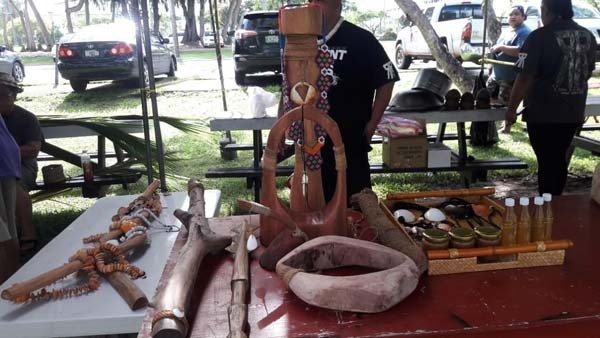 Coconut oil and shell jewelry by Mike Naputi. 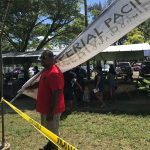 Scotty Leon Guerrero setting up Imperial Pacific International’s feather flag.